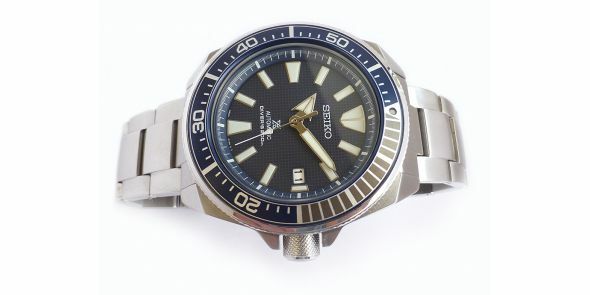 Mint condition just one week old when taken into stock. 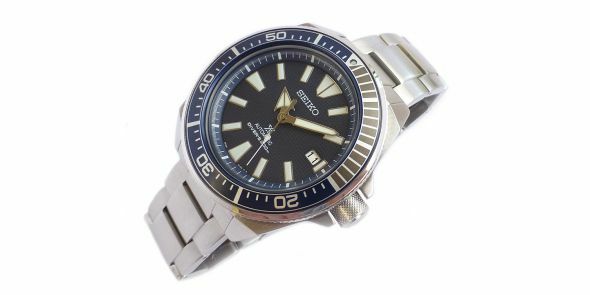 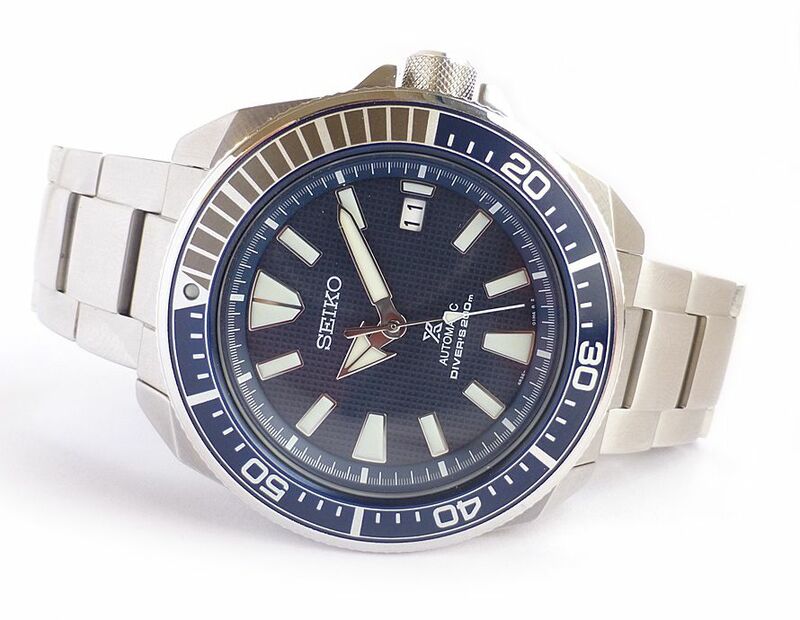 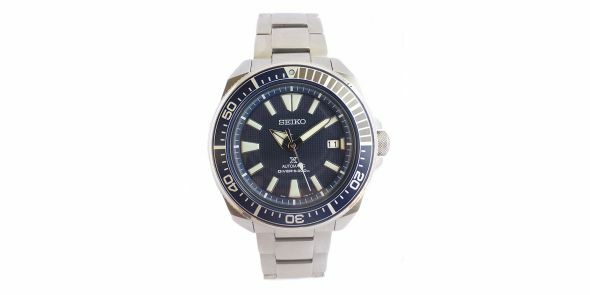 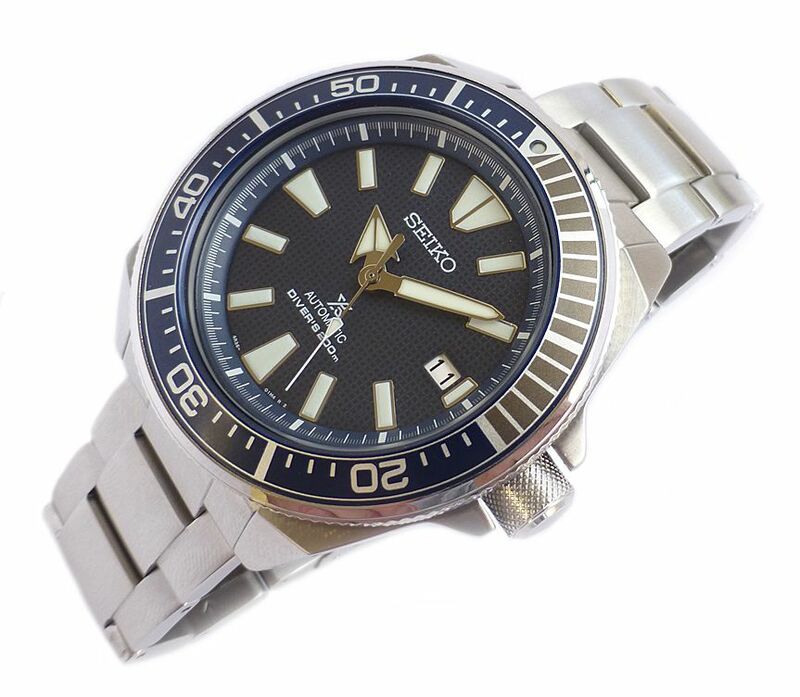 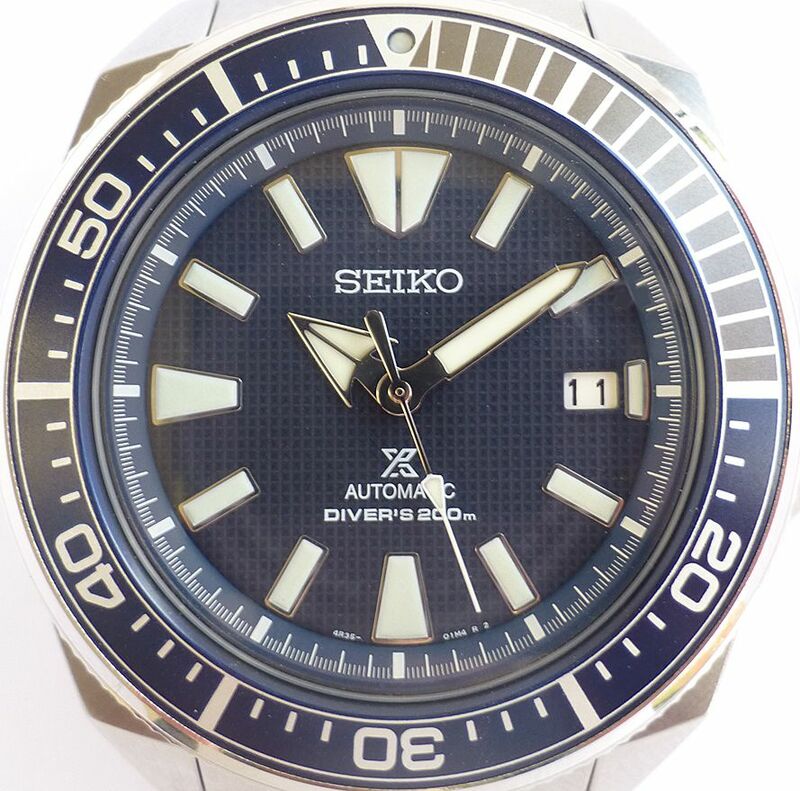 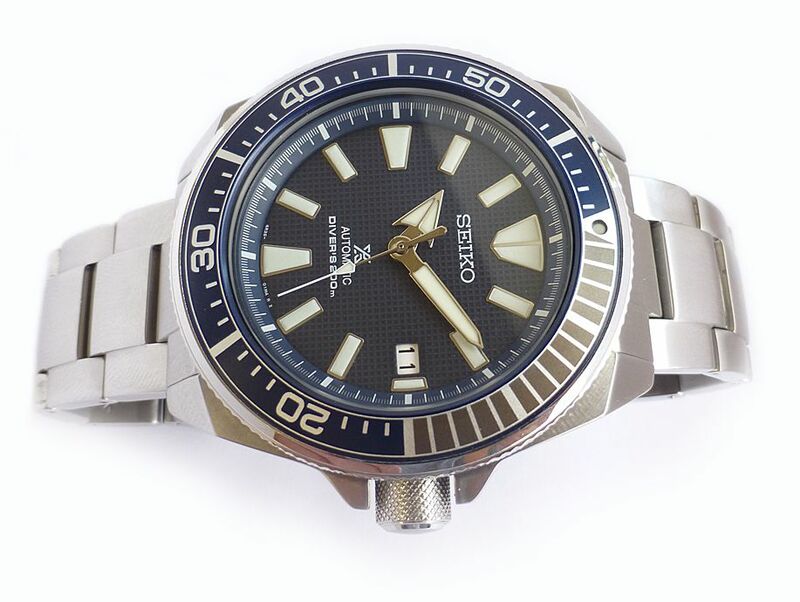 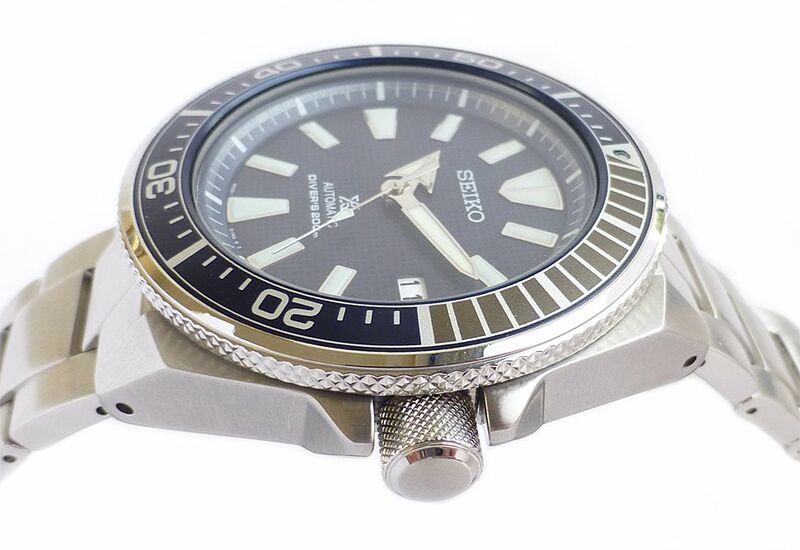 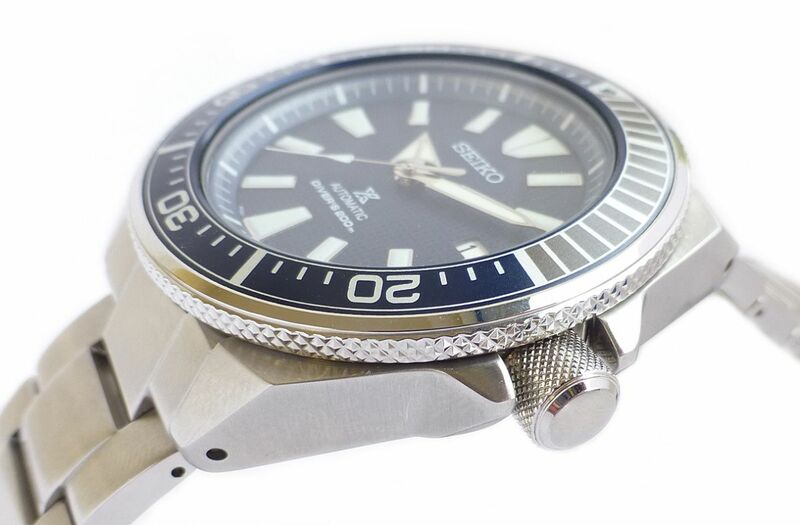 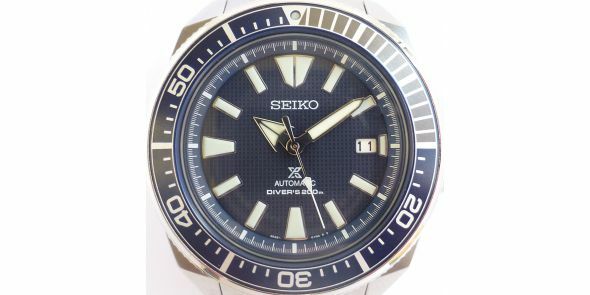 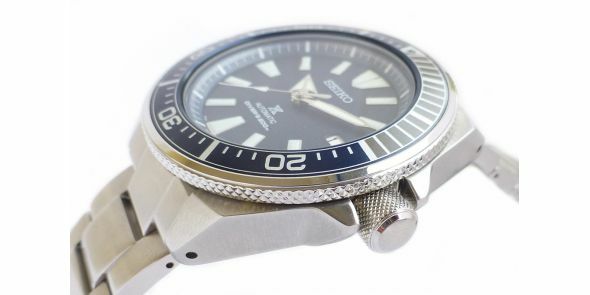 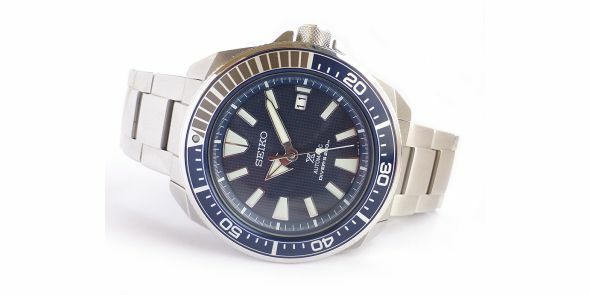 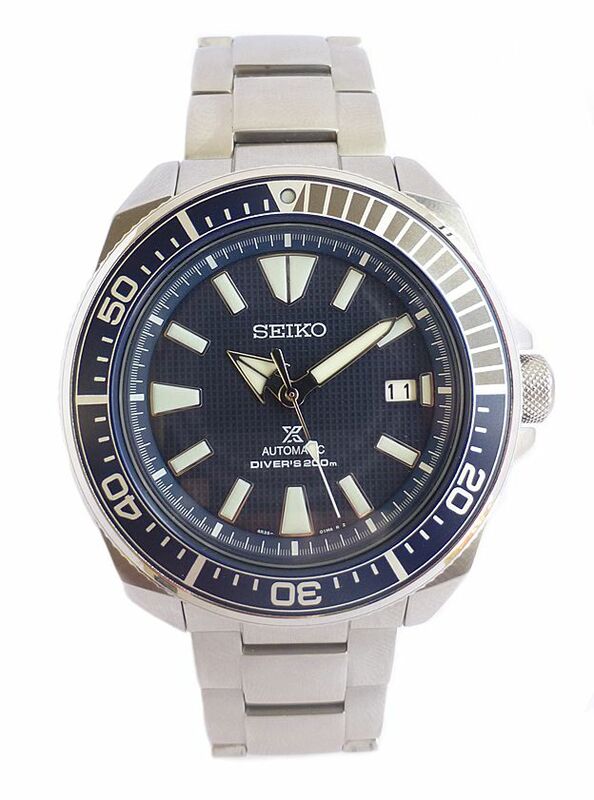 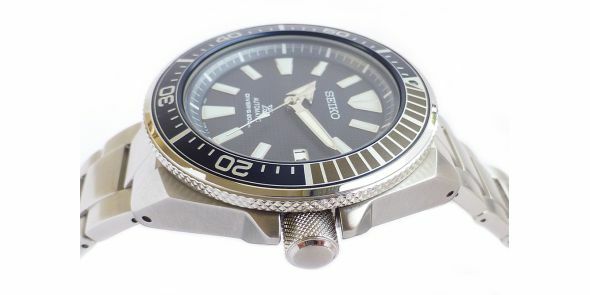 Striking looking Seiko Prospex Samurai with blue dial and blue/grey divers bezel. 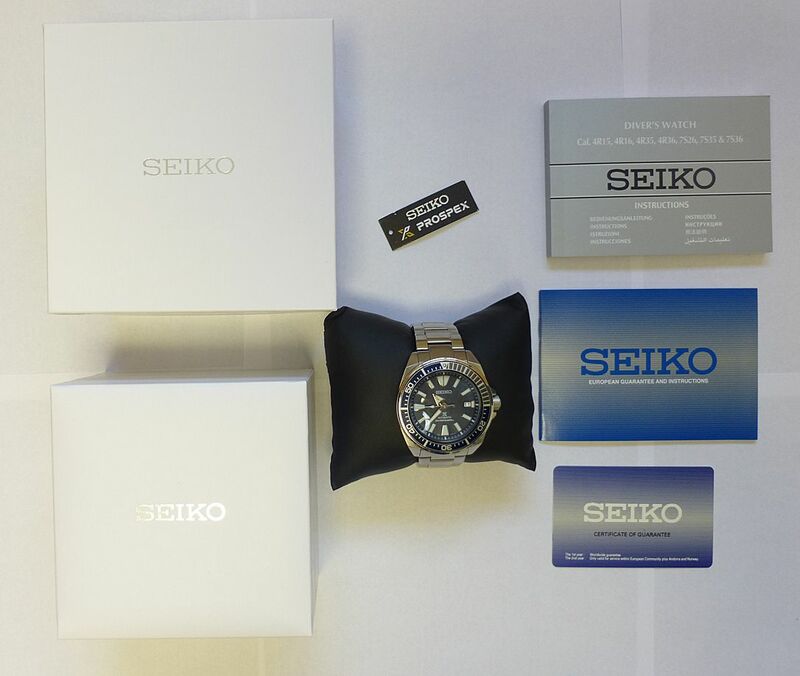 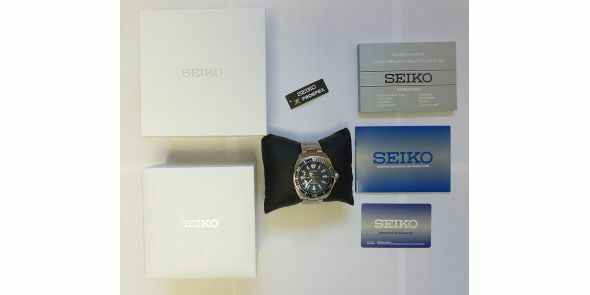 It comes complete with box and papers with stamped warranty card originally purchased from Seiko outlet store in York on 3rd Oct 2018.